The worldwide market for inkjet cartridges is approximately $25 billion, with consumers buying an average of 5.8 cartridges every year. Because of that, we're pleased to share that we have refilled more than 27 million cartridges and saved consumers over $243 million. 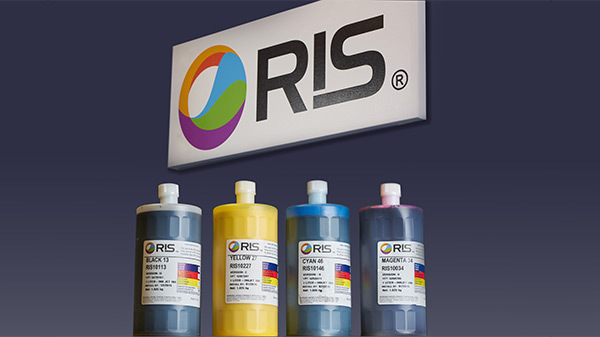 Customers are finding that the cost of refilling inkjet cartridges is a fraction of the cost of purchasing new cartridges. Refilling is a valued service for individuals as well as small businesses. They want quality as well as eco-friendly options, setting their own sustainability goals by refilling inkjet cartridges. We have multiple retail locations nearby, and can handle multiple cartridges at one time, supporting small business needs.